The nation’s capital is a really interesting, spectacular, and impressive place. There is so much to do and see, but never enough time to see all of it. 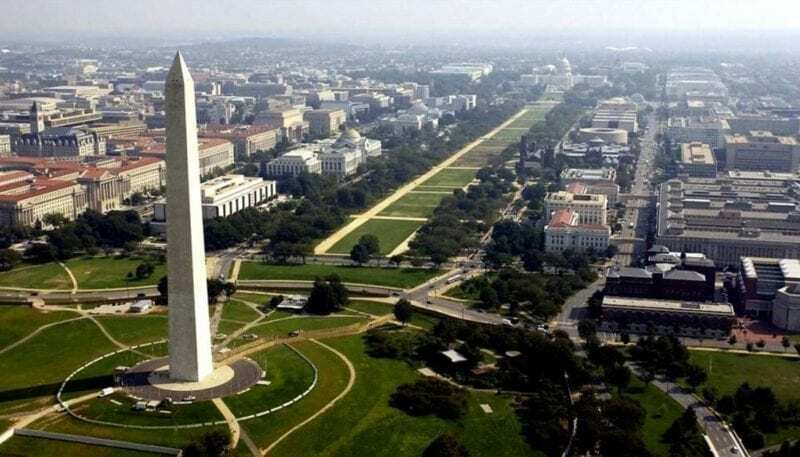 What should you do on a day out in Washington DC? What are the main places you can’t miss? And more importantly, where should you eat? Luckily this DC native has you covered. You’re in Washington already, you may as well see the most important mansion in the entire world. The great thing is that because it is a publicly funded house, there are tons and tons of tours which you can take. And thankfully, because of Jackie Kennedy’s restoration project in the 1950s, you can see a whole lot of the original furniture that famous presidents, first ladies, and everyone in between used. You can even see where and how the current president lives. 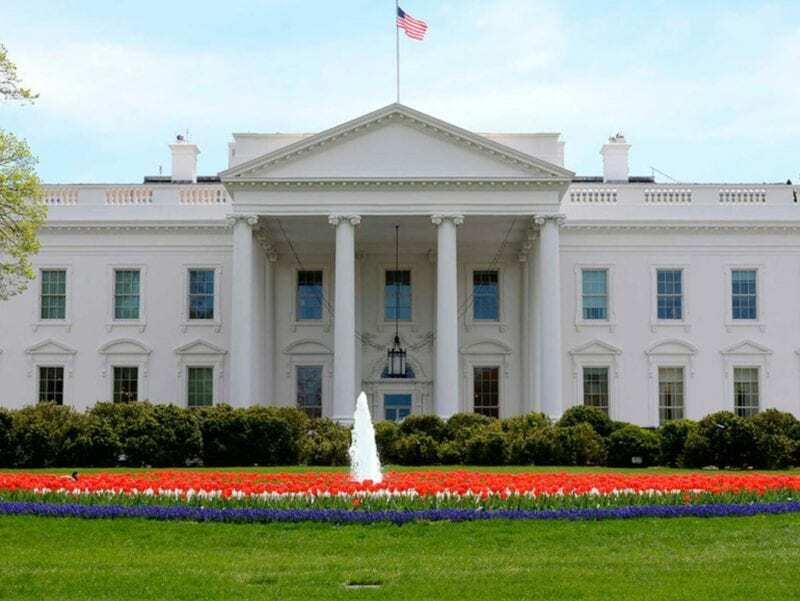 In order to get tickets to see the White House, you need to request them at least 21 days in advance from the White House visitor’s website. You have to have valid photo ID, but it is free, so there there’s that. 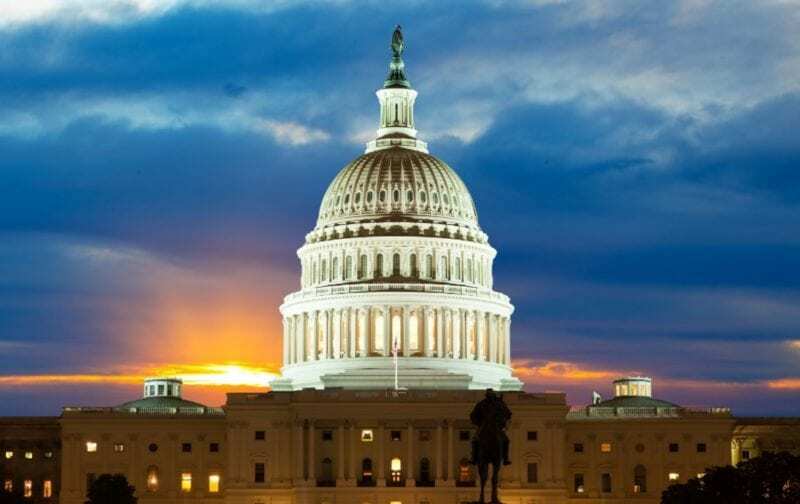 Another must see in Washington DC is the US Capitol Building, where all of the laws which govern the United States and impact the world are made. You can even go to the observation deck and see Congress in session. Tours are free, but they must be set up either by your Representative or your Senator. Just shoot them an email (they probably have a section with how to get tickets on their website) and coordinate your visit with them. You will also probably get to meet your Senator or Representative too. No, this isn’t a shopping mall. This is a giant expanse of green space which goes between the US Capitol Building on one end to the Lincoln Memorial on the other. Going from the Capitol side heading east, you will run into people playing kickball or baseball or just relaxing on the grass with the Smithsonian museums on both sides of you. As you continue, you will reach the Washington Monument. Sadly, the inside of the monument is closed due to an damage from an earthquake in 2013, but you can still see it! Continuing on, you will go past the World War II memorial. Continue a bit further to see the reflecting pool for the Washington Monument with the Vietnam War Memorial and Korean War Memorial on either side. Finally, you will come to the giant statue of Abraham Lincoln at the Lincoln Memorial. The Smithsonian museums are a bunch of free museums which are open to the public and hold some of America’s treasures. Of the 19 museums in the institution, 11 are on The National Mall. 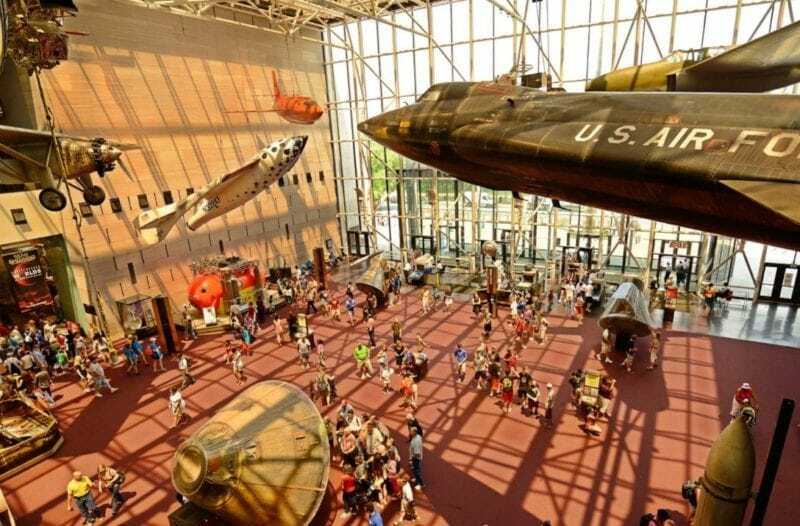 Spend time at the Air and Space Museum and see the Wright Brothers’ plane, The Spirit of St. Louis, and the space capsule John Glenn returned to earth in. At the Natural History Museum not only can you see the nation’s largest stuffed animal collection, but you can also see the Hope Diamond – the world’s largest diamond. At the Museum of American History you can see the flag that inspired the Star Spangled Banner, George Washington’s military uniform, and Kermit the Frog. And those are only in 3 of the 19 museums. Washington DC has a whole plethora of amazing food options, able to cater to whatever it is you’re searching for. For instance, one of the best Ethiopian restaurants in the United States is called Dukem, located in the city’s Adams Morgan neighborhood. Across the street is one of the best falafel joints in the country called Amsterdam Falafel (ask for Israeli style to get fries in the sandwich too). Meanwhile, over in the U Street neighborhood is Ben’s Chili Bowl with the best chili dog on the planet. If you’re looking for something more American, go up to Tenleytown for Chef Geoff’s, a favorite happy hour spot for American University students and diplomats alike. If you’re looking for something more upscale, head to Blacksalt in the city’s posh Foxhall neighborhood. 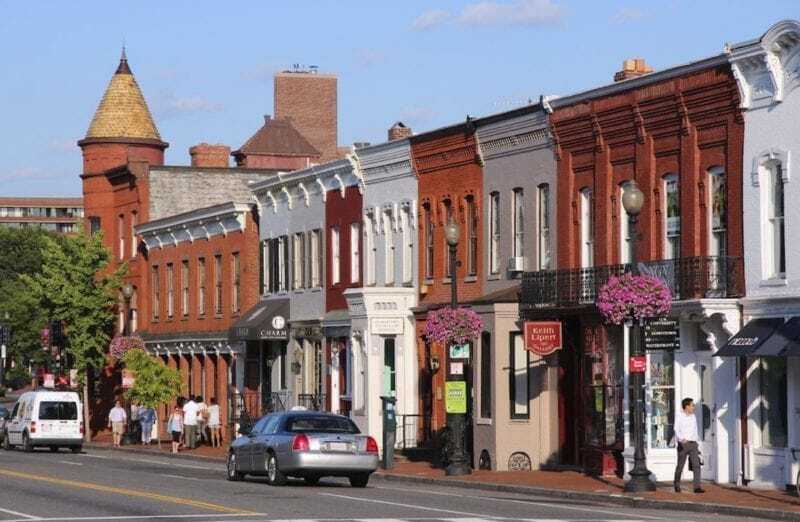 Or just go to the Georgetown area.